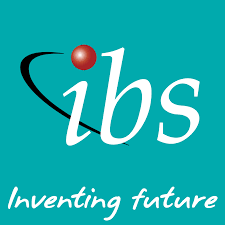 Name: IBS Software Services Ltd.
Venue: New Seminar Hall block 1, Geethanjali College Of Engineering and Technology - Cheeryal (V) Keesara (M) Medchal Dist. Willingness to work in Development, Testing, Production support, Maintenance and Designing areas for Aviation Industry. Please Report Sharp by 04:30 PM at New Seminar Hall.